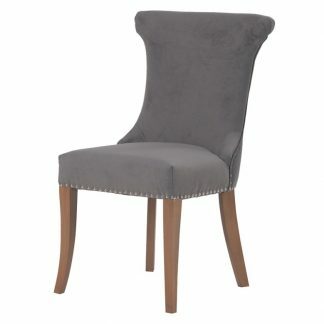 This retro style dining chair is stylish, comfortable and unique. 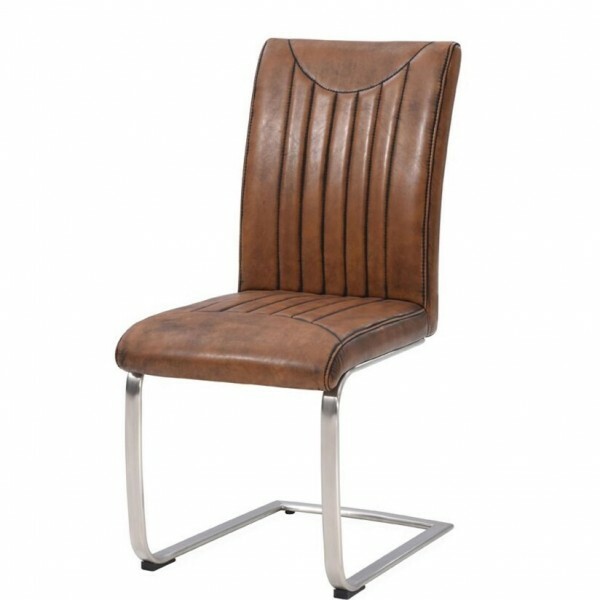 Heavy weight brown PU faux leather industrial retro stitch dining chair is made to last. This design will be sure to set of any vintage or retro designed interior. 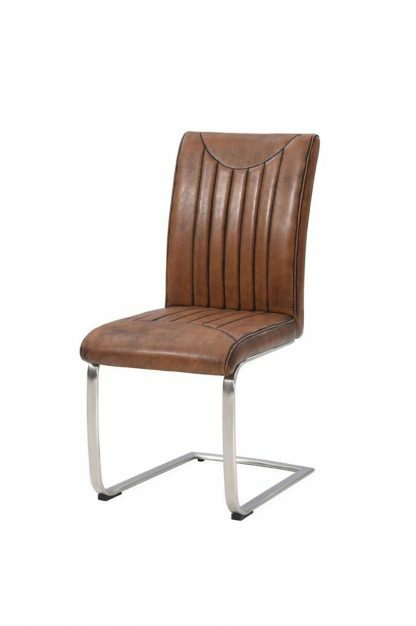 Attention to detail has been made with the retro, aviator style stitching, the legs and arms are finished in a brushed stainless steel. 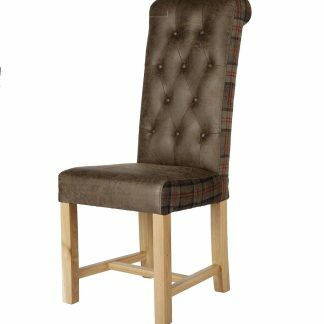 This chair also looks great in a office or study. 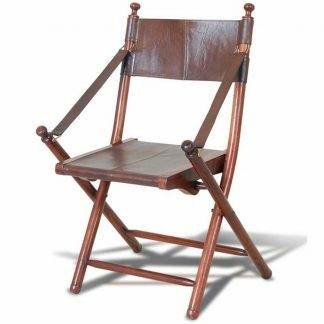 This chair is also available with arms, please see retro arm chair.